I have been sitting on this news for a week and it has been killing me to keep it quiet. Well, my friends, I am happy to shout from the rooftops that I am the new Adventures in Brew Spokesperson! What does this mean exactly? Well, for starters as I travel from Phoenix to Alaska this summer I will be interviewing breweries and brew masters along the way. That’s right – drinking what I love and sharing that with you! 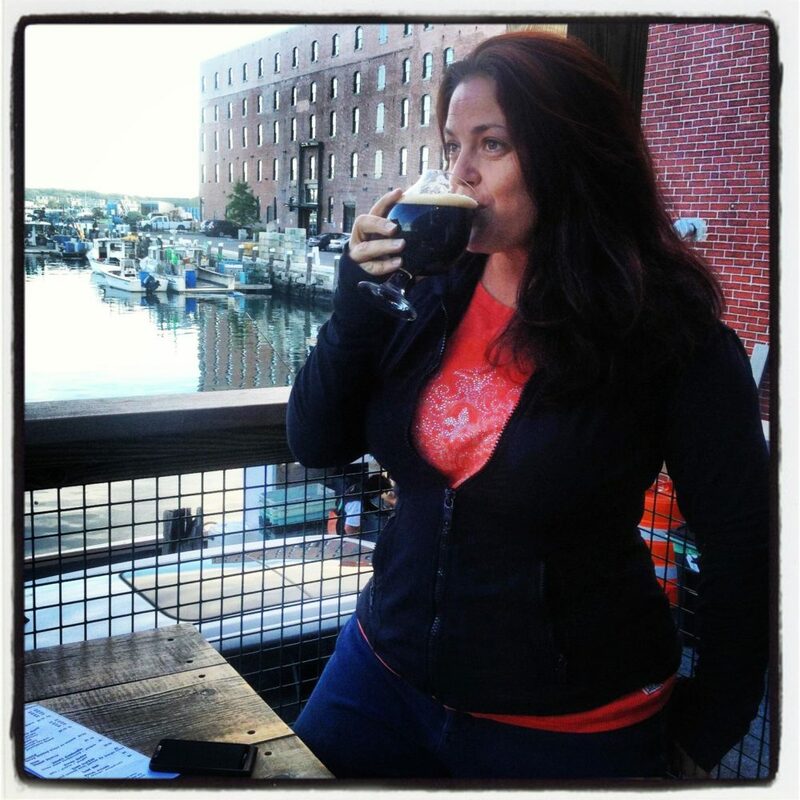 I am beyond excited to share my love of craft brews through blogging and finally taking the plunge into video blogging. I will take you behind the scenes at the breweries and show you what goes into your favorite microbrew. Some breweries on my list are Stone Brewery, Deschutes Brewery, Fort George Brewery and Hilcrest Brewery. What else should I have on there? What would you want to ask your favorite brew master? Shoot me your questions and the beers I should not miss and I will see what I can do about including them. Thank you for your continued support as I travel around the US running in races, drinking great craft brews, and blogging along the way. This is my idea of Heaven. OMG – I guess that means you’ll have to come back to Maine! Welcome to the worlds greatest industry. Looking forward to your visit to Black Diamond Brewery. Best of luck with your new job!